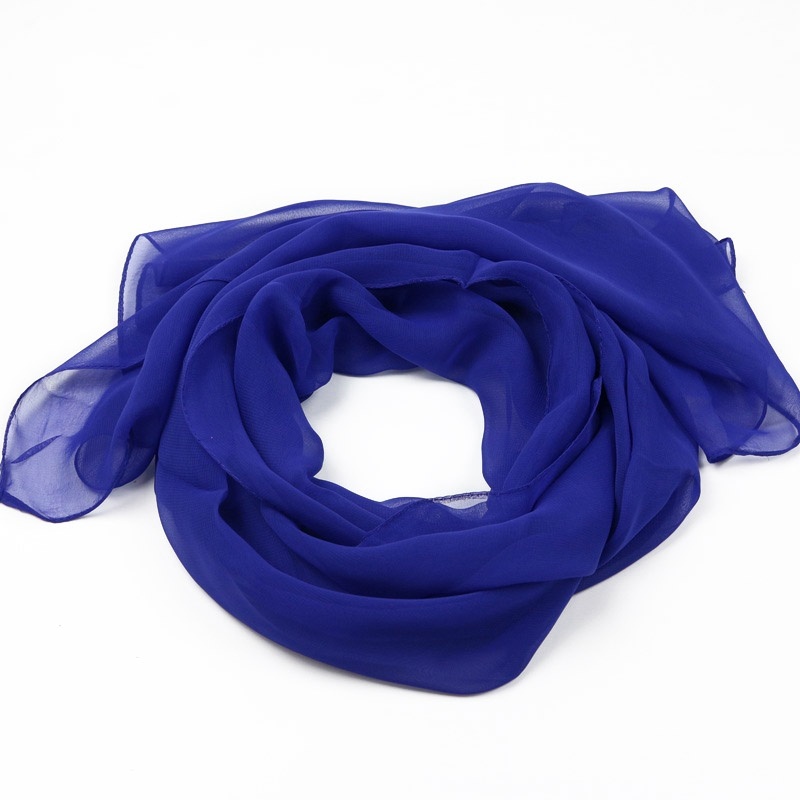 Viscose Solid Scarves Manufacturers, مصدرين - الصادرات KK الأزياء. 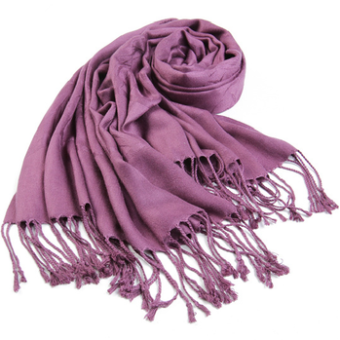 Viscose Solid Scarves Manufacturers, مصدرين – الصادرات KK الأزياء. 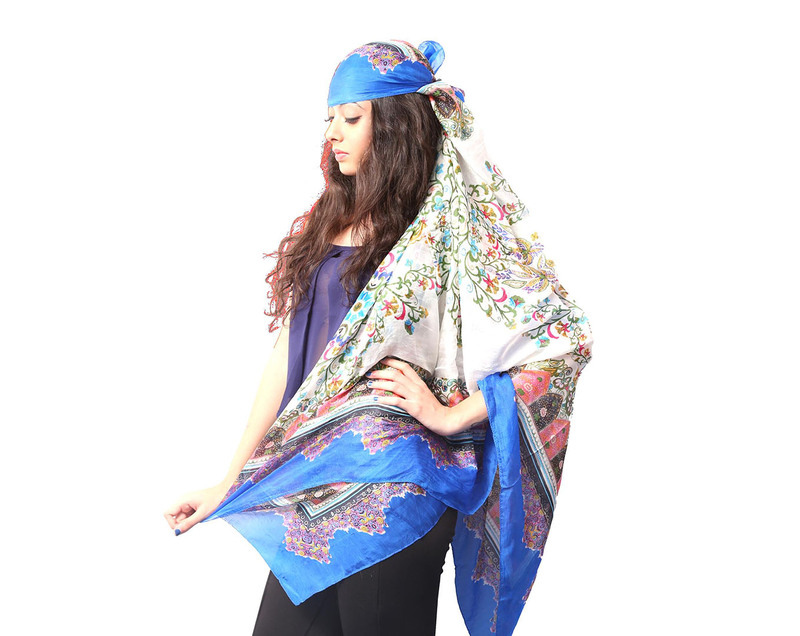 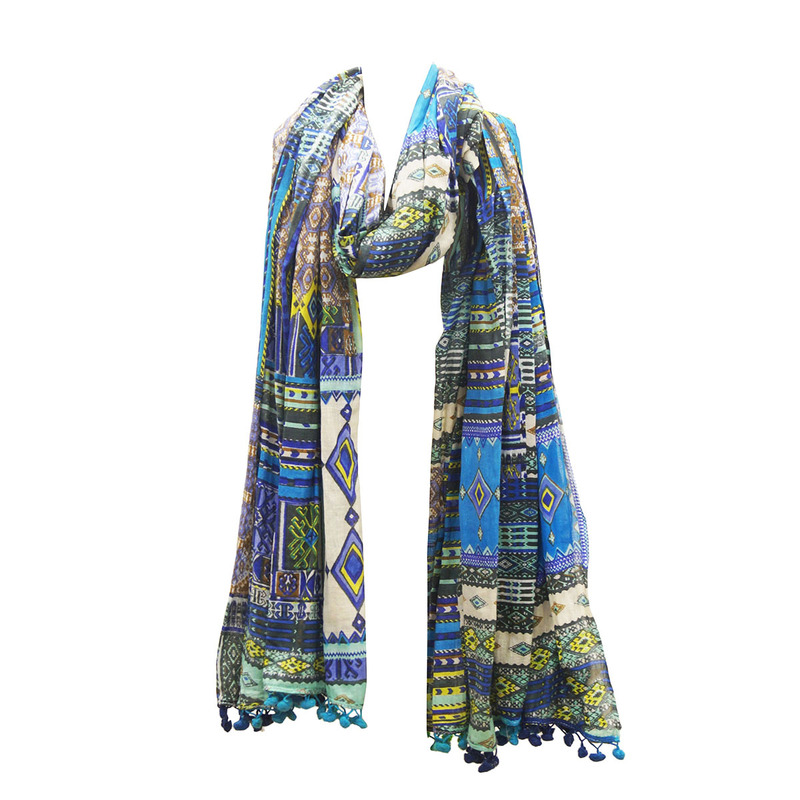 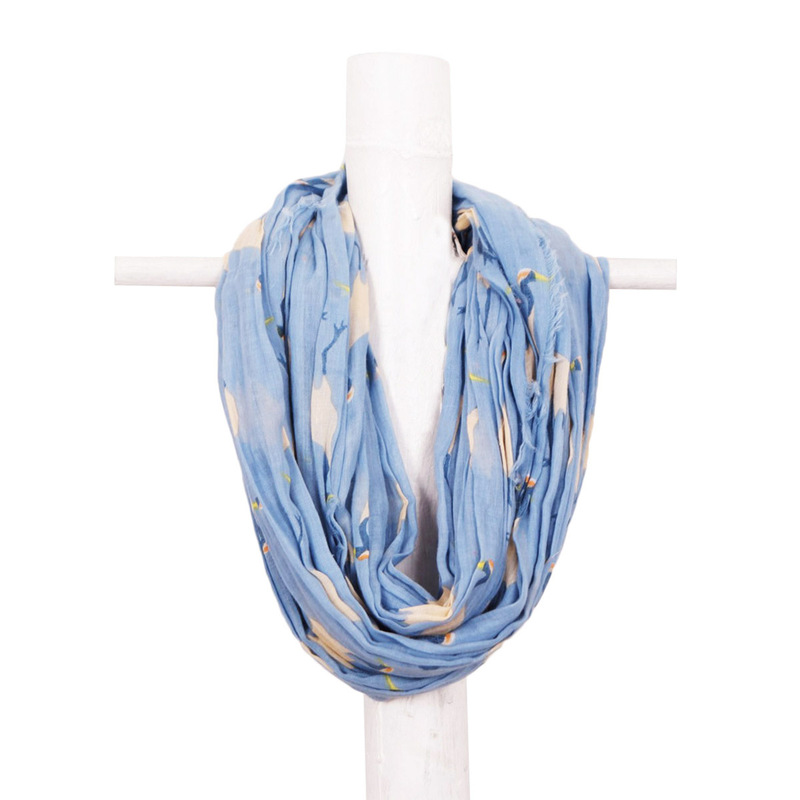 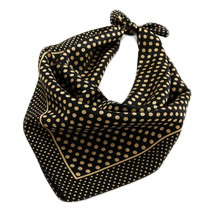 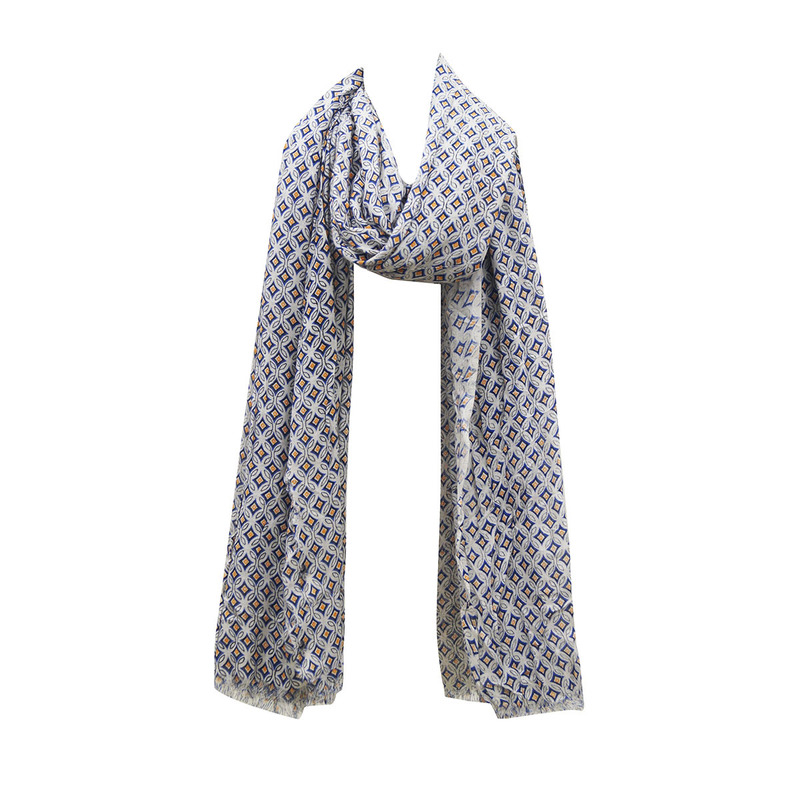 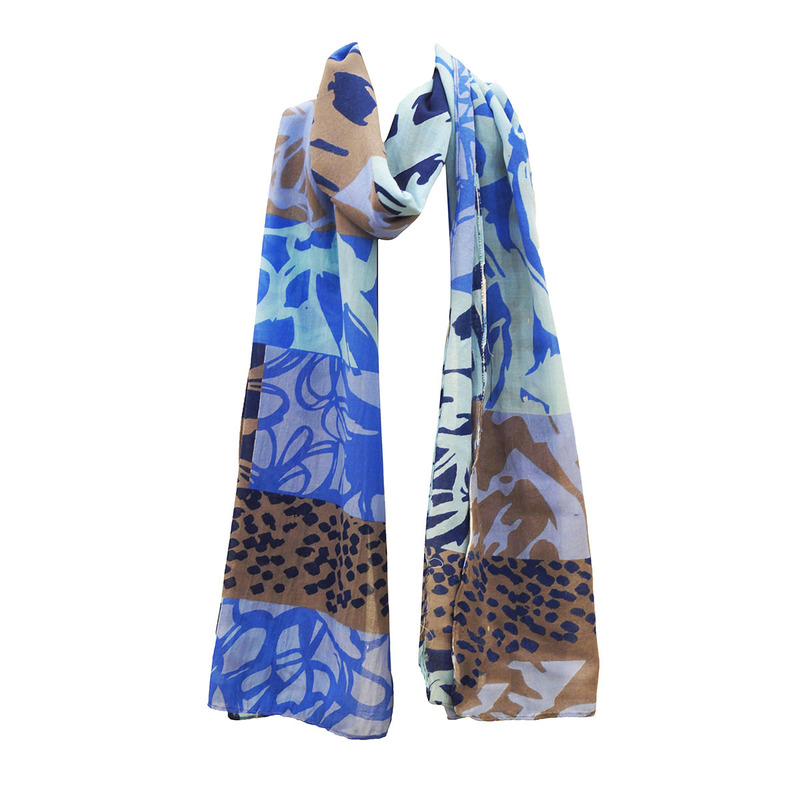 We offer stylish Viscose Solid Scarves, in various colours, مطبوعات, and attractive designs. 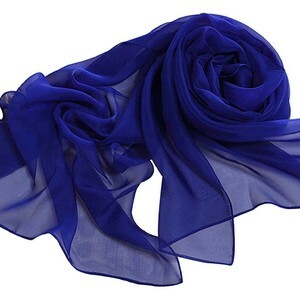 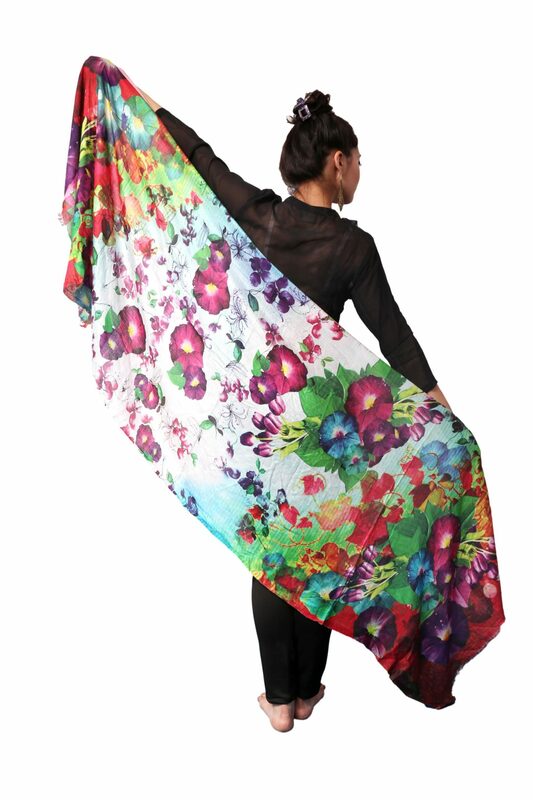 We are Viscose Solid Scarves Manufacturers, المصدرين من الهند – الصادرات KK الأزياء. 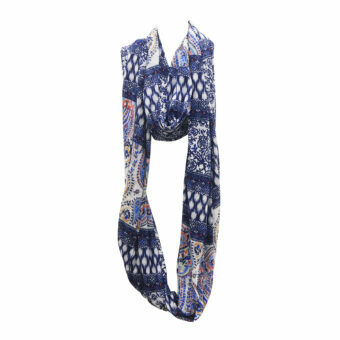 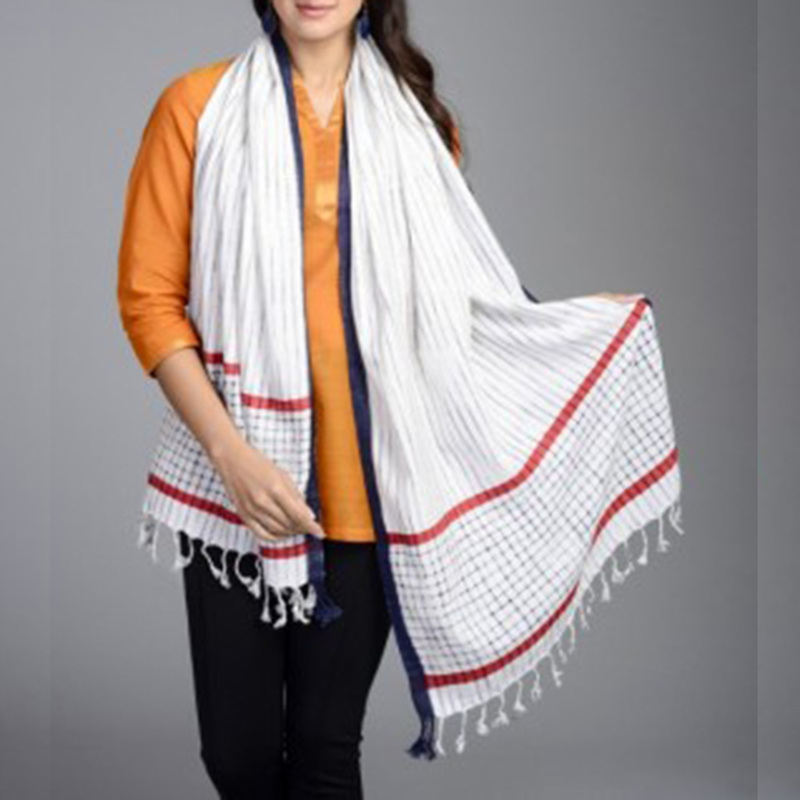 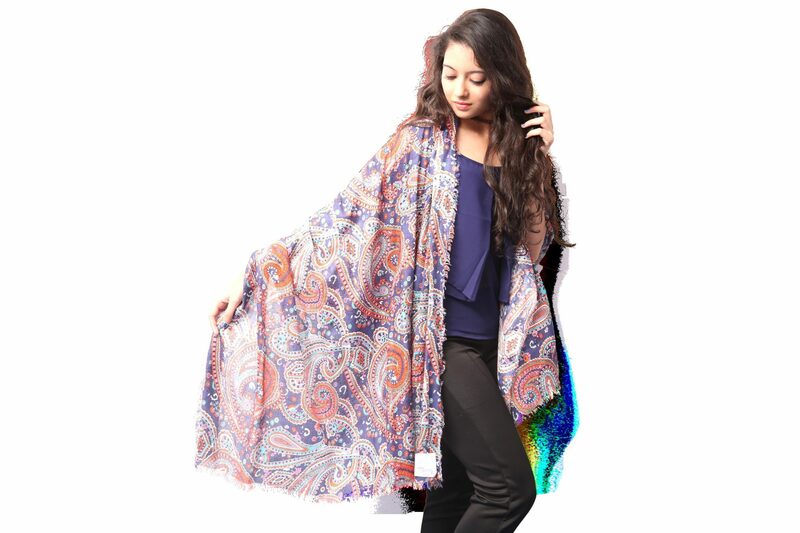 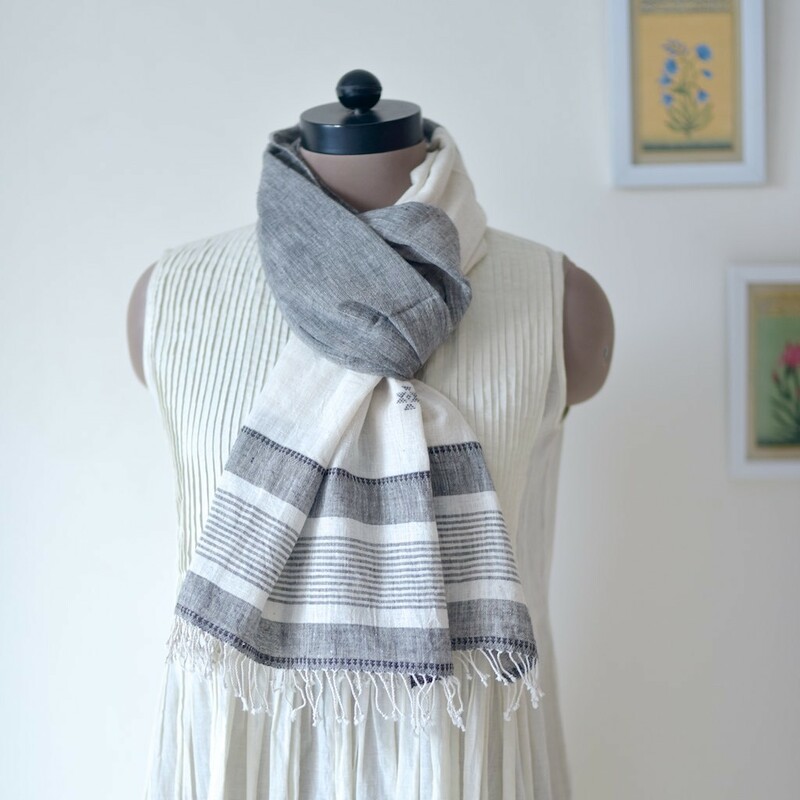 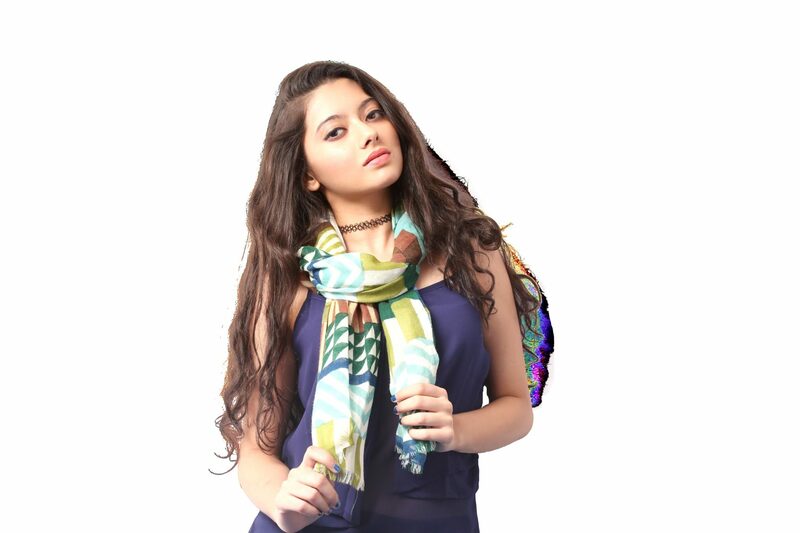 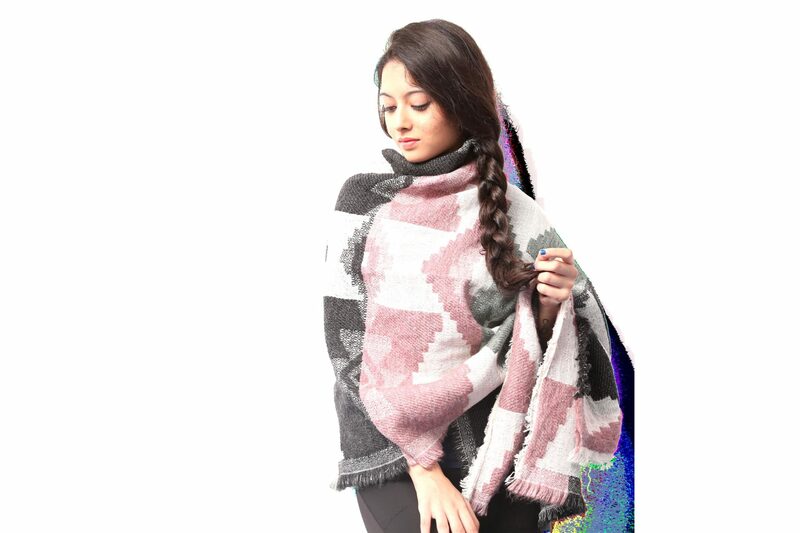 We are Viscose Solid Scarves Manufacturers from India.We offer stylish Viscose Solid Scarves, in various colours, مطبوعات, and attractive designs.